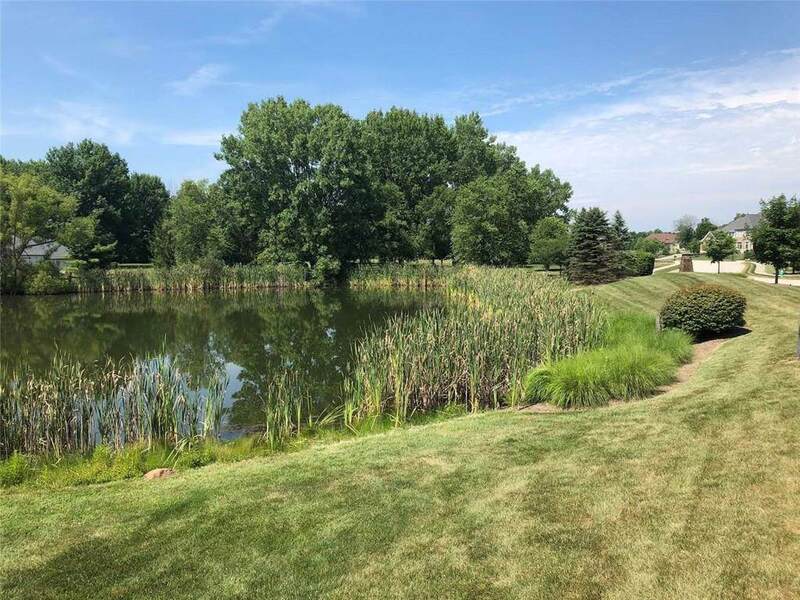 PRICE REDUCED $10,000 - NOW BELOW PURCHASE PRICE - 4/9/19!! 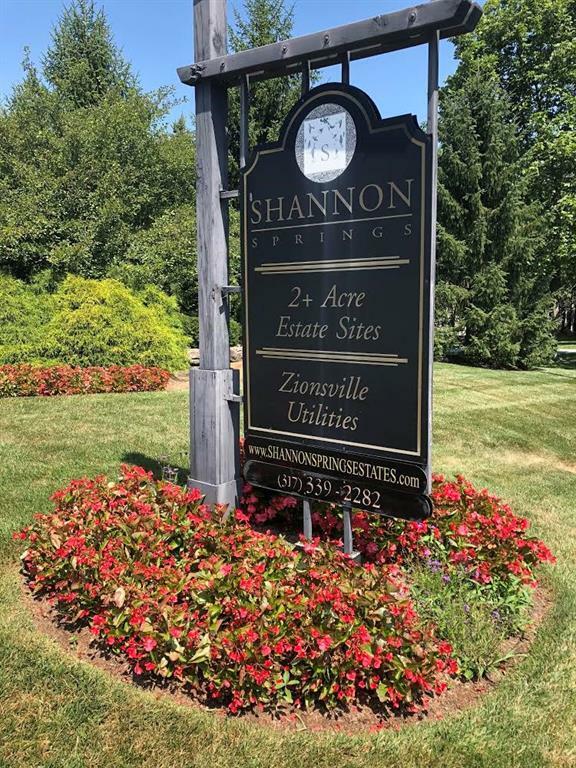 BEST AVAILABLE LOT IN SHANNON SPRINGS TO BUILD YOUR ZIONSVILLE DREAM HOME. 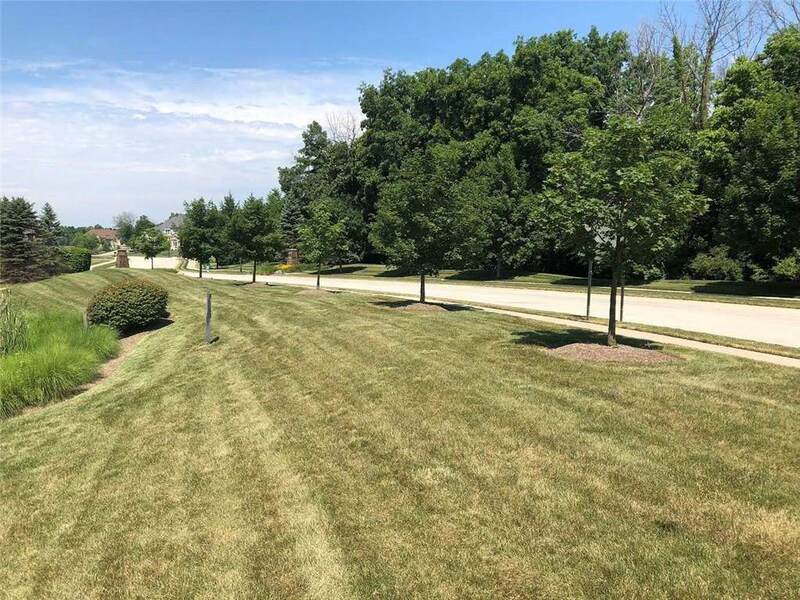 IDEAL 1.62 ACRE CUL-DE-SAC LOT W/MATURE TREE LINE AND LOTS OF WOODED PRIVACY. 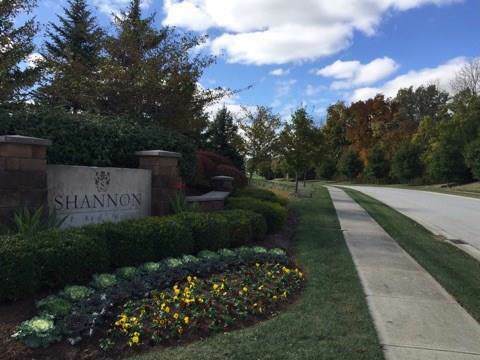 SHANNON SPRINGS IS A PRIVATE 18 HOMESITE NEIGHBORHOOD WITH CITY UTILITIES. CLOSE TO SHOPPING AND ZIONSVILLE SCHOOLS. Listing provided courtesy of Century 21 Rasmussen Company. © 2019 Metropolitan Indianapolis Board of REALTORS®. Information Deemed Reliable But Not Guaranteed.